Now Selling!!! Mercer Crossing West is a unique community that will have a feel unlike any other community in the Dallas area, it is a master planned community that will have architecture inspired by 17th century English Architecture and combining it with Texas style. 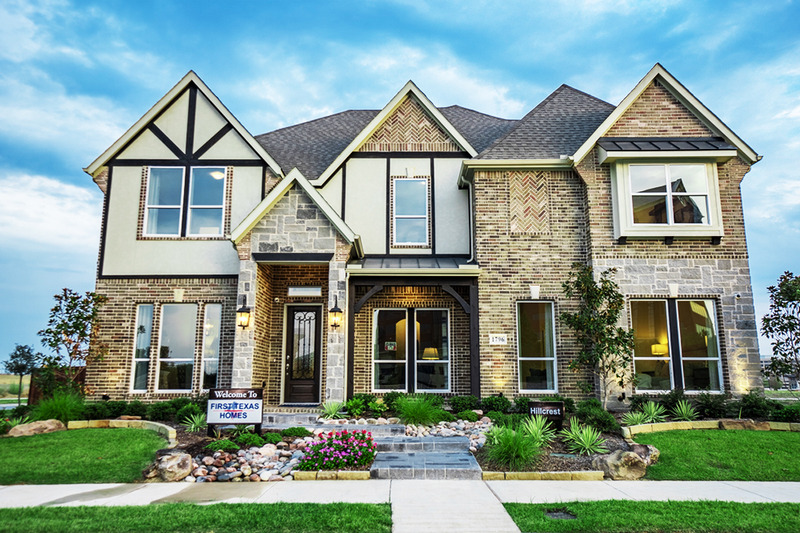 This new "Texas Tudor" will be a place you will be proud to call home. Part of the community will have urban commerce with shops, bars and restaurants, coffee bars, and office space. There will also be a 5,000 seat Outdoor Amphitheater with views to the lake. There will be an amenity center and a large pool with views to the lake. This community has a great location just minutes from the DFW international airport and the major corridor of 35E Highway 635 and President George Bush Turnpike. This community has a location just minutes from these major highways! Plus, part of the highly acclaimed Carrolton Famers Branch school district. Some more local attractions are the Famers Branch historical park and Rose Gardens of Farmers Branch.